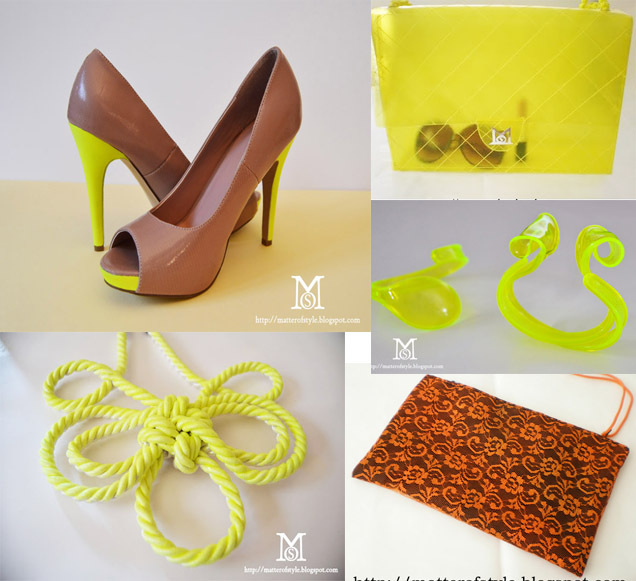 Neon is one of the funkiest spring summer trend. Bright colors are a statement on their own so it's important to style them properly. Don't worry no strict rules really exist, fashion is supposed to be fun just find the way to wear neon that better suits your personality (or the occasion). Are you an extrovert or a more poised one? There's a neon outfit for each of you. Your smile is your best accessory. You're full of friends and you're the life of the party. You need an outfit that matches your bubbly personality: wear neon all over. Dubious about what colors you should wear with neon? With this style you don't have to worry about that: it's neon head to toe. Neon dress with neon accessories. For you less is more. You're passionate about fashion and you want to wear the latest fashion trends while staying always classy. Powder tones make neon wearable even in formal/business occasions. It's the most chic way to start wearing neon colors. Details make an outfit really personal and you know that. You're got an eye for detail and you want to show it with your clothes. Focus on neon accessories. In this way neon colors will really pop and make a statement. You're confident and you dress to impress. You're not afraid to try bold outfits to stand out of the crowd. In order to be a trend setter you must be the first to discover unexplored matches. Neon +Color block is for you. The rule is bold+bold colors, definitely a show stopper. 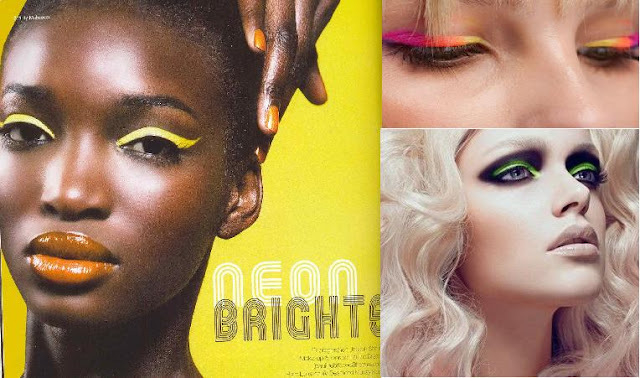 What about a touch of neon in your make up too? Go for fluo eyeliners and eyeshadow pencils. Brunettes will look terrific with yellow or orange while blondes will shine with green, purple and electric blue. 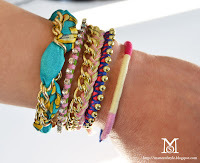 Now that you found out your style it's time to DIY our neon must have dear crafty people! I love everything! I think first on the shopping list for me is a bright neon yellow satchel! 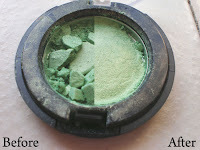 It's practically a neutral, goes with everything! I love neon too! I like to mix a neon piece with a more feminine floral piece. Neon is the trend I've been focusing on in my blog this week!